Parking is an essential public service and can be a positive contributor to local communities. This award will recognise people working within the parking sector who have engaged with and supported their local communities. It is open to: community engagement programmes; projects that see car parks become focal points of community activity; fund-raising initiatives, etc. 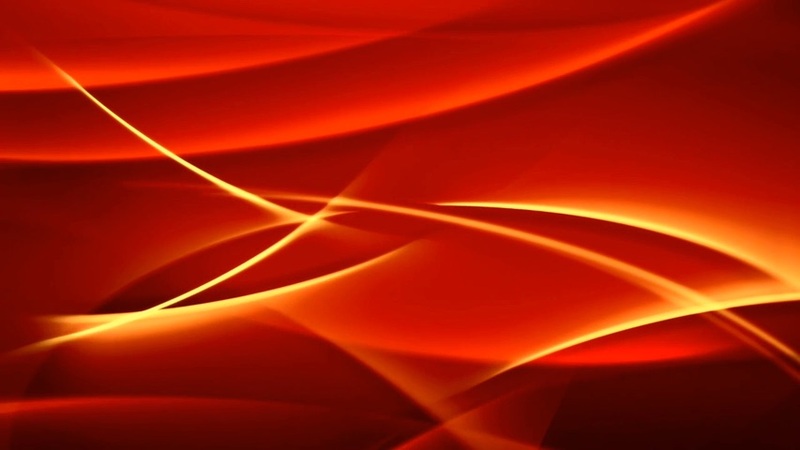 Public profile achieved for the project or cause. How the positive aspects of the project is publicised (if appropriate). 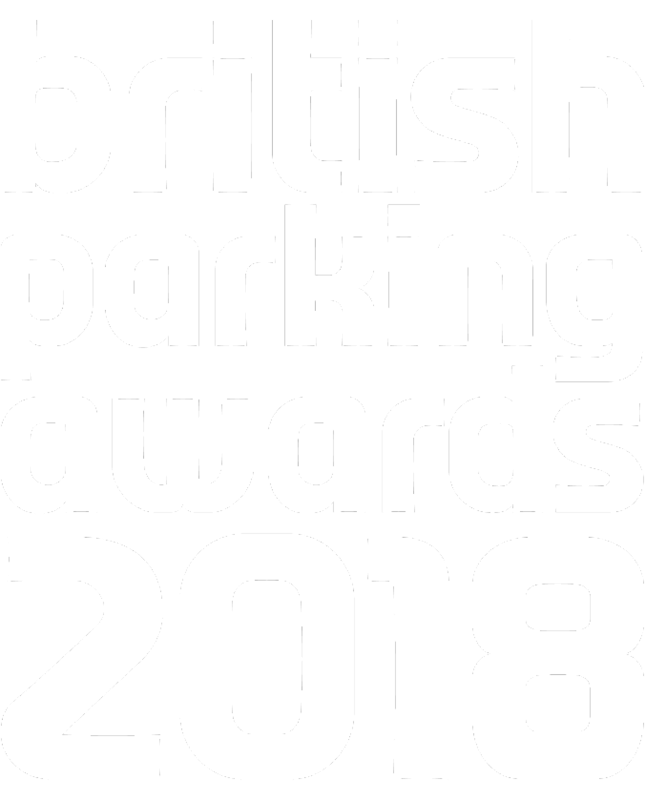 Created and presented by Parking Review magazine, the British Parking Awards are an independent competition. In their 17th year, the awards recognised the leading examples of car park management, enforcement, design and team work.